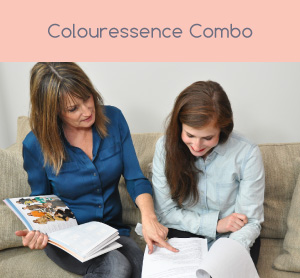 Dress in your most flattering colours and styles and look the best you ever have. 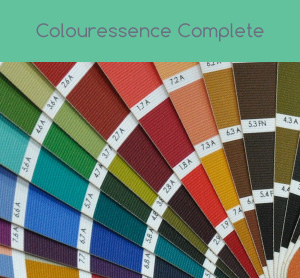 The goal of Colouressence is to determine the most favorable colours, clothing shapes, hair styles, makeup palettes, and accessory options for you. You will gain confidence in knowing that you are always looking your personal best for every occasion. Say goodbye to standing in front of your closet thinking “I have nothing to wear.” Your new wardrobe will be filled with versatile and coordinated pieces that enhance your natural beauty. 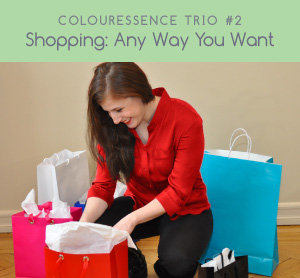 You will save time shopping by having gained the focus to zero in on what items will suit you, and you’ll save money knowing that you will wear everything you buy.